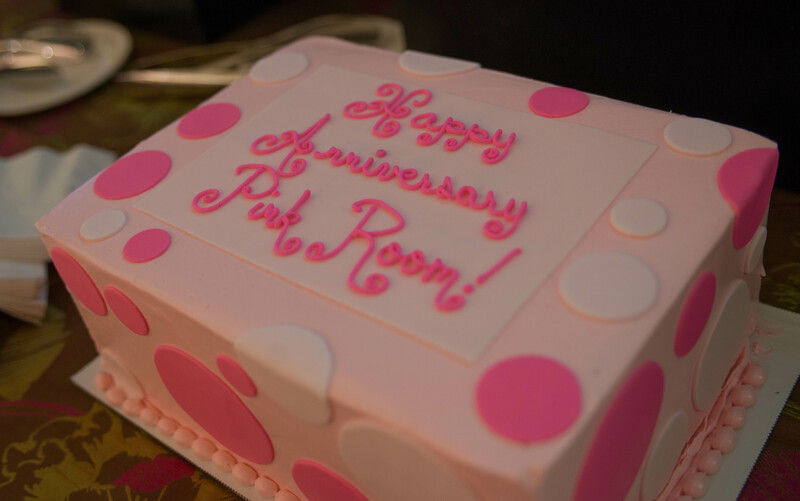 On Wednesday, Sept. 10, we joined our client, the InterContinental Milwaukee, in celebrating the fifth anniversary of their Pink Rooms – two special guest rooms designed to build awareness, raise funds, offer support and foster hope for those fighting breast cancer. 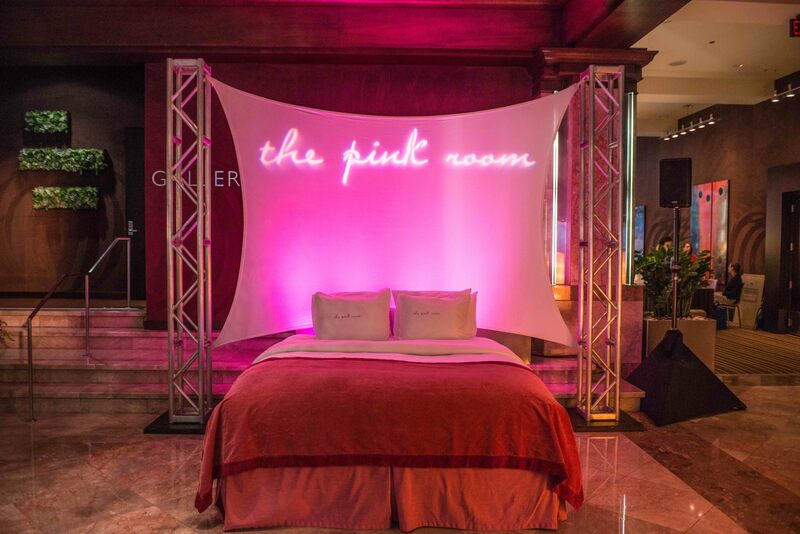 For every room booked, $25 is donated to ABCD: After Breast Cancer Diagnosis, a Milwaukee-based organization whose mission is to provide free, personalized information and one-on-one support to people affected by breast cancer. 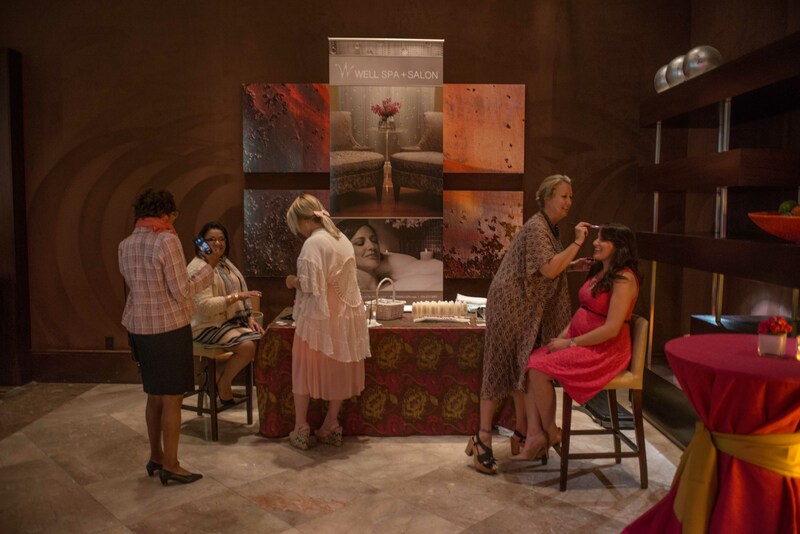 The special evening started with a cocktail hour where guests enjoyed complimentary cake, appetizers, special pink-themed cocktails and temporary pink hair painting from WELL Spa + Salon. 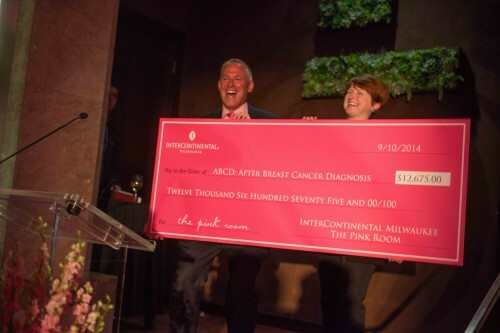 Tim Smith, general manager of InterContinental Milwaukee, then presented ABCD with a check for $12,675 – proceeds from the past year’s overnight stays in the Pink Rooms – which brings the total donated over the past five years to nearly $50,000. 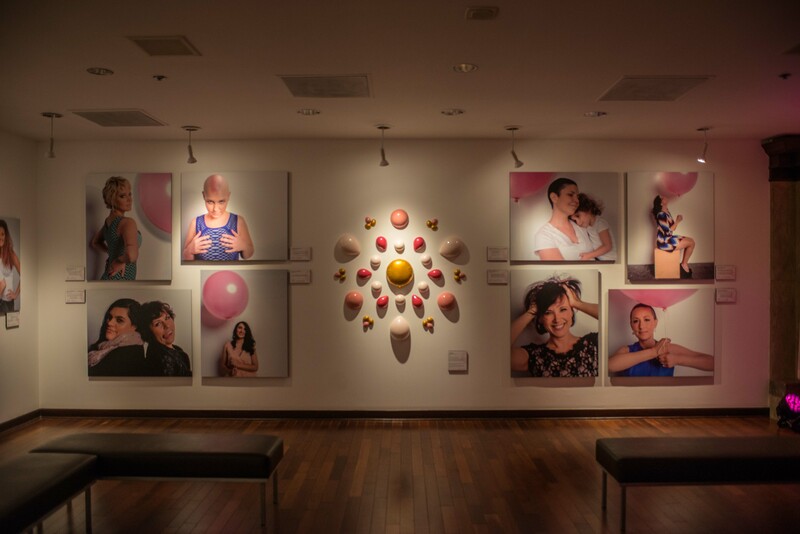 Guests were also able to view photographer John Grant’s new exhibit, The Pink Balloon Project, at Gallerie M. Featuring patients and survivors of those affected by breast cancer, the exhibit was a beautiful source of inspiration for everyone who attended. The celebration ended with tours of the newly remodeled rooms, which include updated upholstery, wall coverings, window treatments and accessories. 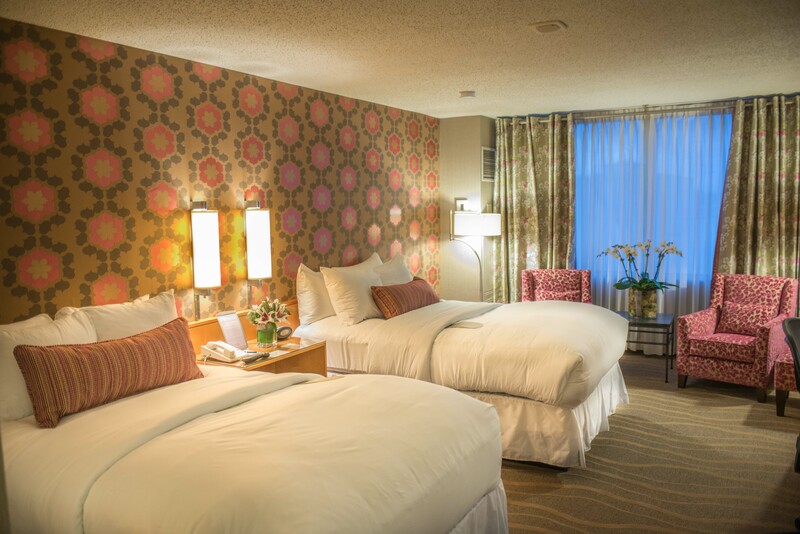 Simply, there is no better place to say sweet dreams!